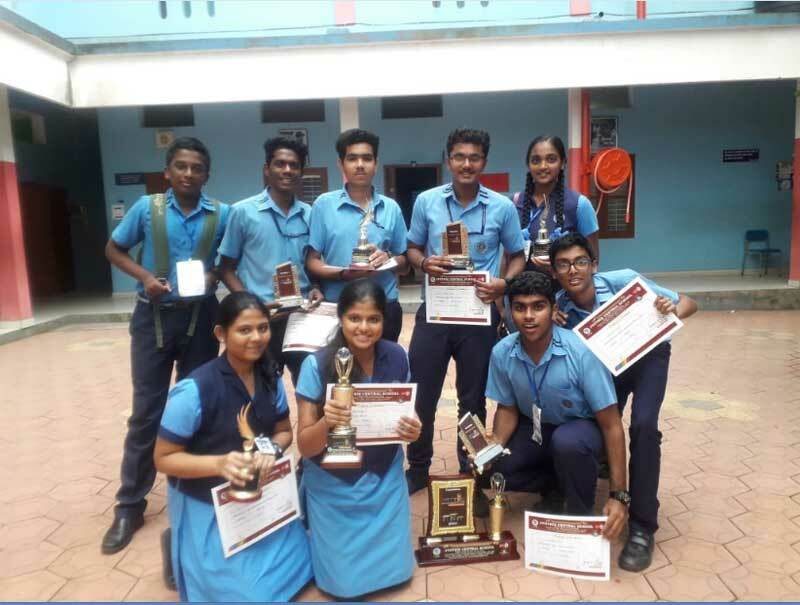 We won the overall trophy at ‘Tattva 2018’, an inter school fest organised by Jyothis Central School, Kazhakootam. Kumari Arundathy of class XI won the Personal trophy. Debate – Nyma H and Rajath A Nair.